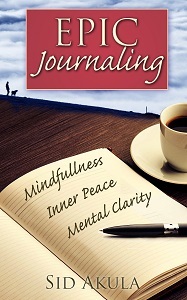 Liberate Your Life and Achieve Mental Clarity through Journaling! You are about to learn everything you need to know about how to get started in the world of Journaling. So many people have found gratitude, mental clarity, emotional control, personal reflection, inner peace, purpose and enlightenment through the use of their personal journal. What is it that these millions of people know that so many of us have yet to discover? Why is a journal such an effective way to bring out all of these concepts in your life? What can you do to find these same benefits in your life? In today’s busy lifestyle, it seems everyone is just going, going, going. Our lives are so busy with what our ever-evolving society has put in front of us that it is incredibly easy to get swept up by the whirlwind of mental chatter, unkept emotions, and overall frustration/mindlessness. With journaling, you can learn to sort out your emotions, your thoughts and your life! But how does one get started with Epic Journaling? This book, my friend, is your answer! 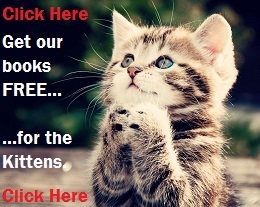 Click Here to get my FAVORITE Journaling solution – FREE!